Today, I’m pleased to interview Katie Clark, author of the Enslaved Series. This dystopian trilogy is exciting and thoughtful at the same time. I highly recommend Katie’s books. Hi Kathrese! Thank you for having me today. People are always asking me how I got the idea for Vanquished, my debut novel. It’s a story I love sharing, and I’m thrilled you’ve invited me to tell it! Deliverance and Redeemer, books 2 & 3, came mostly in dreams. Sounds crazy, I know, but I’d wake up and start writing as fast as I could before I forgot what I’d just “seen” in my dreams. 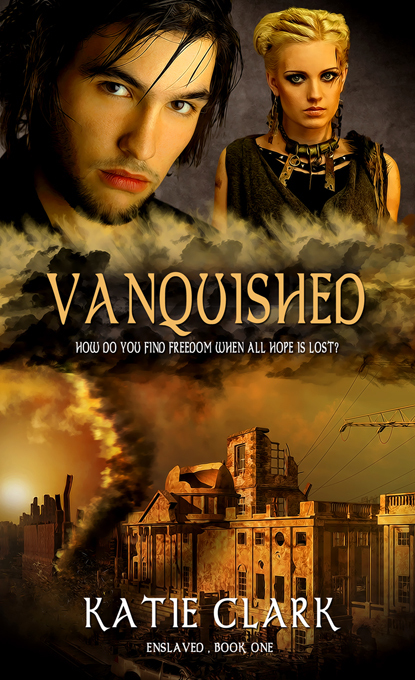 KATIE CLARK writes young adult speculative fiction, including her dystopian Enslaved Series, made up of Vanquished, Deliverance, and Redeemer. The books released in paperback in September, and were released as ebooks on November 22, 2014. 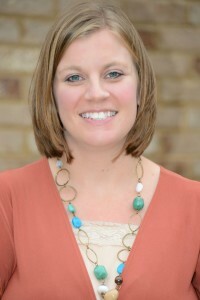 You can connect with Katie at her website, on Facebook, or on Twitter.